As Downtown Disney continues its transformation into Disney Springs, we'll manage to muster up some spare time and let you know what is coming up in the future with this exciting project. 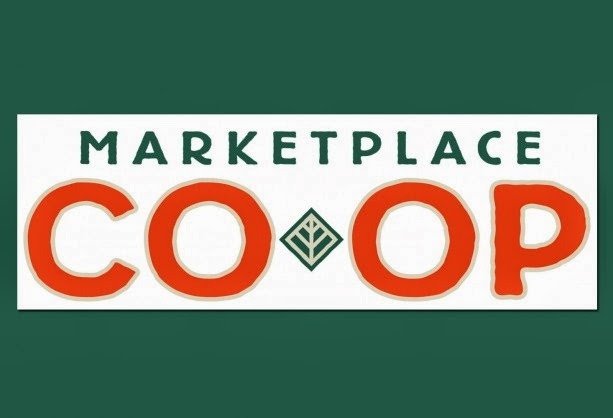 Some of the most recent news is the announcement of the latest merchandise offering that is coming to the Downtown Disney Marketplace in 2014; Marketplace CO-OP. This will occupy the space that currently houses one of my favorite stores, Team Mickey. While Team Mickey will be closing in early 2014, I think most Disney fans will be pleased with what is going in its place. Don't worry sports fans - you'll still be able to get your fix; just keep reading. Marketplace CO-OP will offer a new and unique shopping experience for guests of the Marketplace. Tom Sheldon, who is Manager of Retail Design and Development for Disney Theme Park Merchandise, promises visitors a connection to the environment and the ability to foster a sense of discovery, just like marketplaces in New York, Seattle, San Francisco and Los Angeles. "It will be an incubator to introduce exciting new Disney retail shops and products," says Sheldon. The Trophy Room- Vintage inspired, lifestyle sports apparel and collectibles. Centerpiece - Home product for Guests that want a splash of Disney in their room furnishings, textiles and everyday ware. 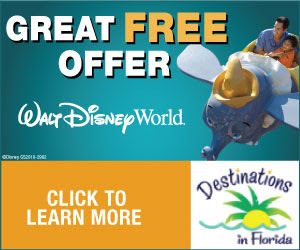 Keep your eye on MikeandTheMouse and we'll update you as Disney Springs transforms over the next couple of years.